Christopher Robin is a nostalgic look into a timeless classic that parents can share with a new generation. The movie warms the heart and reminds us all why we fell in love with a silly old bear in the first place. This movie is for Winnie the Pooh fans. But is Christopher Robin good for kids? Short answer, yes, for certain ages! The moment the story begins it's like jumping into the pages of Winnie the Pooh. You return to the final days of Christopher Robin before he goes off to boarding school. Bring on the tears as he says goodbye to his childhood friends. New chapters begin to write themselves as Christopher Robin grows up in a troubling era. We meet Robin's family and see that he lives a busy life that leaves little time for the fun things. Pooh, on the other hand, is always hoping that Christopher Robin will return to the hundred acre wood to visit and when Pooh can't find his friends he goes on the search to find them. 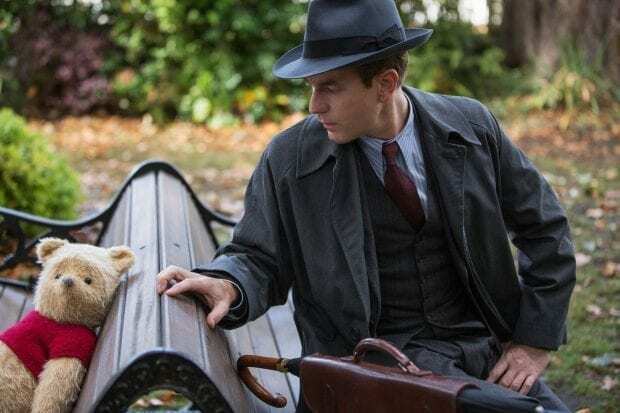 In an exPOOHberant journey, Pooh reunites with Christopher Robin at just the right moment. Sometimes that's when the universe throws you a curve ball, and you wonder, why? It's when you need it the most, that wake up call to live in the present and enjoy the people around you. Christopher Robin is a reminder to live in the now and not to let those precious moments slip away and that you'll live a happier life in doing so. Is Christopher Robin good for young children? 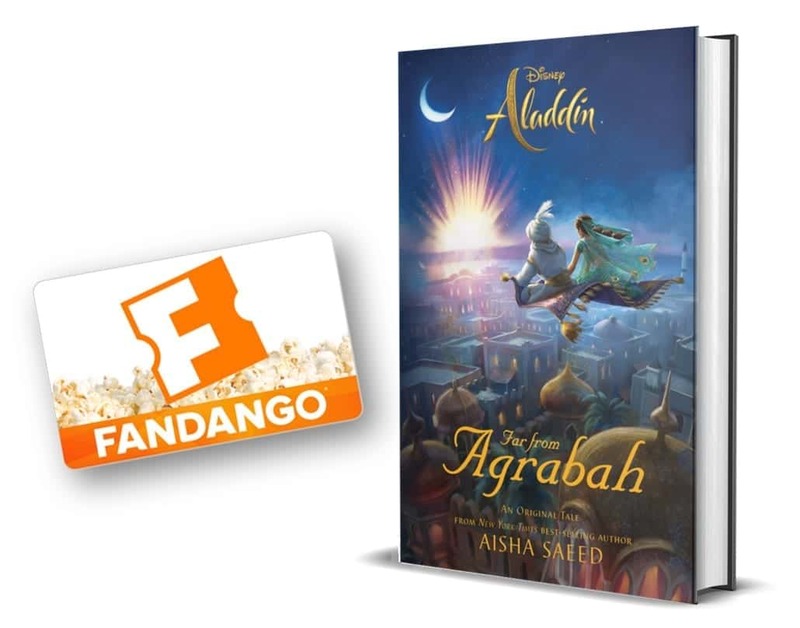 I took my 6 and 10-year-old to see the movie, and they both loved it so much. They loved seeing the characters on screen in this new way. My 10 year old used to watch My Friends Tigger and Pooh when she was little, so she was introduced to the characters in a different way than I was. She still has her favorites though. There were also young children in the theater and while they did get antsy at times during the movie, they were glued to the scenes with the animals. While the message and journey will be lost on young viewers, seeing stuffed animals and animals talking is always appealing to little ones. For the older children, they will be in fits of giggles as they hear Pooh and Tigger, voiced by the brilliant Jim Cummings, gives us lots of laughs. The true scene stealer though was Eeyore, voiced by Brad Garrett. His oneliner delivered in his monotoned depressed voice had everyone giggling. The film is visually stunning. Along with the pages of the book, it looks like it was filmed on an old film camera. When Kristin Burr told us that the animation of the stuffed characters was fantastic, she wasn't exaggerating. CGI and animation have come a long way, and it really does look like a handful of stuffed animal has come to life. The detail of the pilling on Piglet's face and the mud that had covered Eeyore and Pooh's feet is impressive. They look like much-loved toys which add another layer of nostalgia to the film. Make sure that you stay during the credits, not only will get a silly treat but you will also get the original songwriter, Richard M. Sherman, singing some of the original songs. 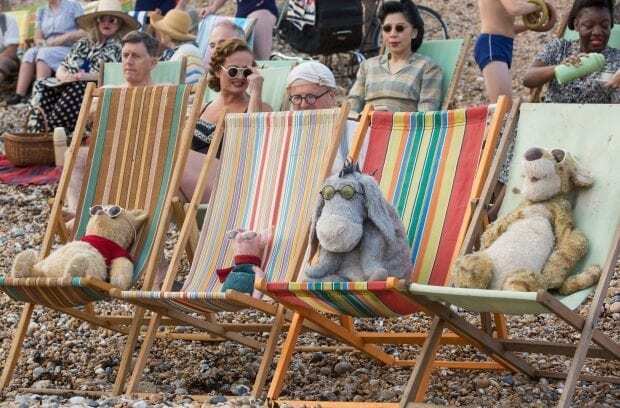 Christopher Robin is in theatres now. Get your tickets! I remember when animation was so proud of Monsters Inc, the first time they could really master hair: Sully was the showpiece. Now that terry pile is amazing! !